Your Connecta baby carrier will be with you every step of the way on your parenting journey. Connecta carriers, previously known as Connecta Integra, are designed to support your baby in an ergonomic position. This is more comfortable for your baby, and more comfortable for you. 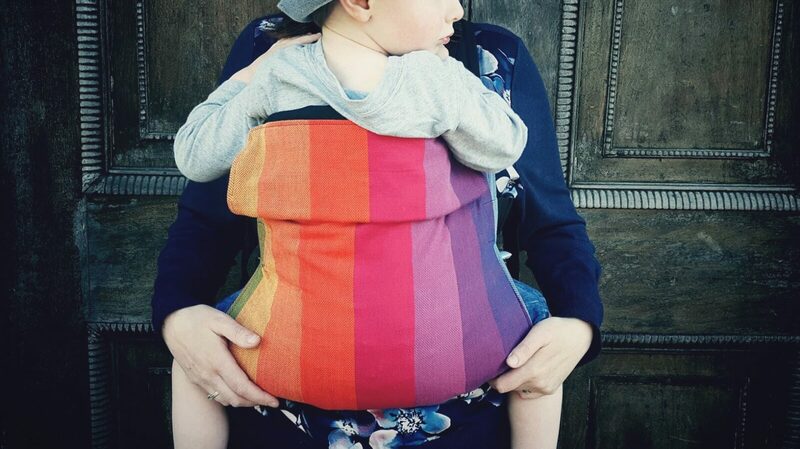 Lightweight and compact, you can take your Connecta baby carrier anywhere and use it around the house too.